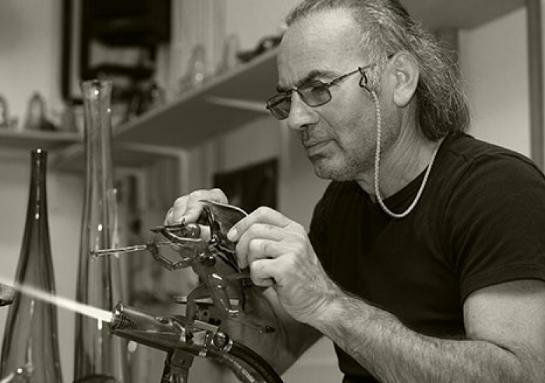 An established and well-organized workshop at Murano may turn out as a key factor for Litvak Gallery to attract contemporary artists from all over the world, encouraging their devotion to glass art. 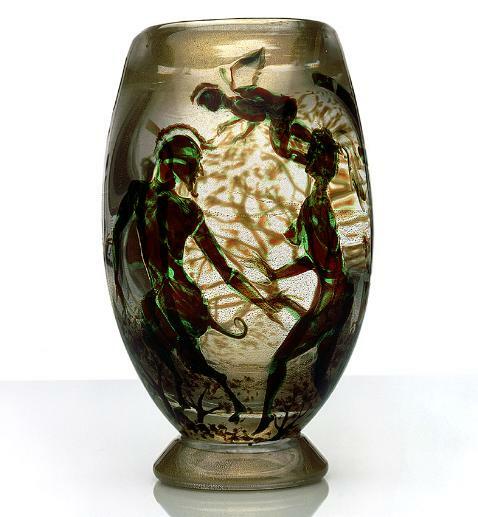 Artists like to experiment: the opportunity and bunched access to many different types of glass techniques in a professional way could be crucial for many artistschool with these evolving art institutions. F. Pinault changes with architect Tadao Ando the Punta della Dogana (Venetian Customs House) for the Venice Biennale 2009 and his private art collection. After Palazzo Grassi this will be a second strategic point for Pinault presenting his contemporary art in Venice. This arrangement between the City of Venice and Pinault is for 30 years. Murano/Venice has an exceptional reputation for the Art World and for many collectors. Connecting Litvak Gallery - a newbie in Art - with Venice in a well defined way would lead to a rapid growing of the Gallery’s recognition and profile in Glass Art World. Moreover a Workshop/International Glass School disposes over many more communication channels with artists, designers, scholars and collectors than a commercial gallery does. ii. Benetton has bought the Fondaco dei Tedeschi and parts of the old railway station areal. Carrefour is planning to purchase Palazzo Labia or a similar prestige real estate art in Venice for his activities in contemorary. iv. Steady expansion of the Art Biennale in Venice. Restoring large parts of the Arsenale areal and hiring more and more private „palazzi“.